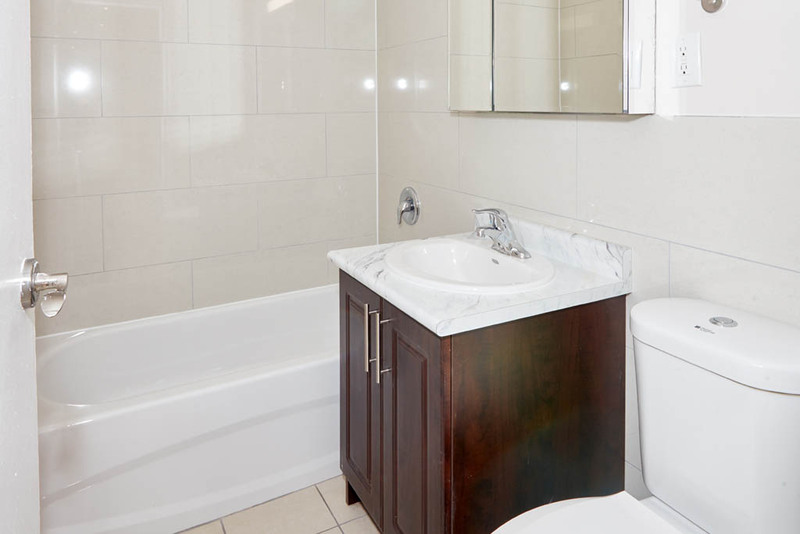 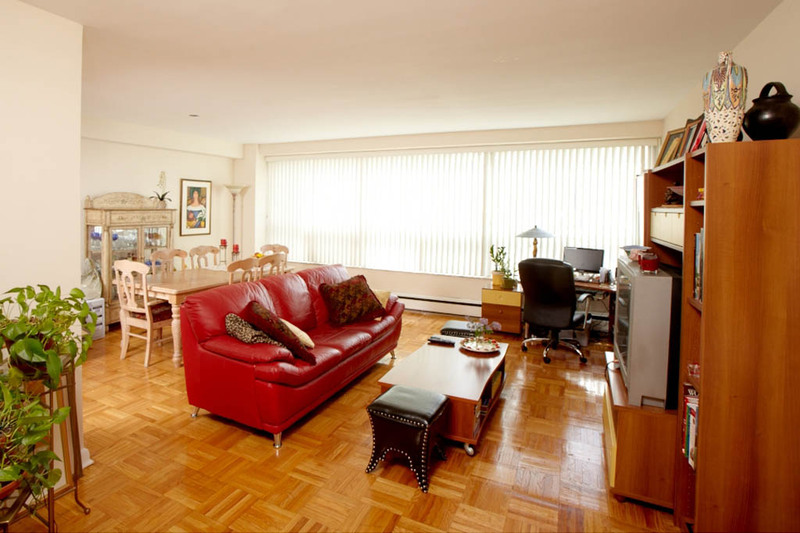 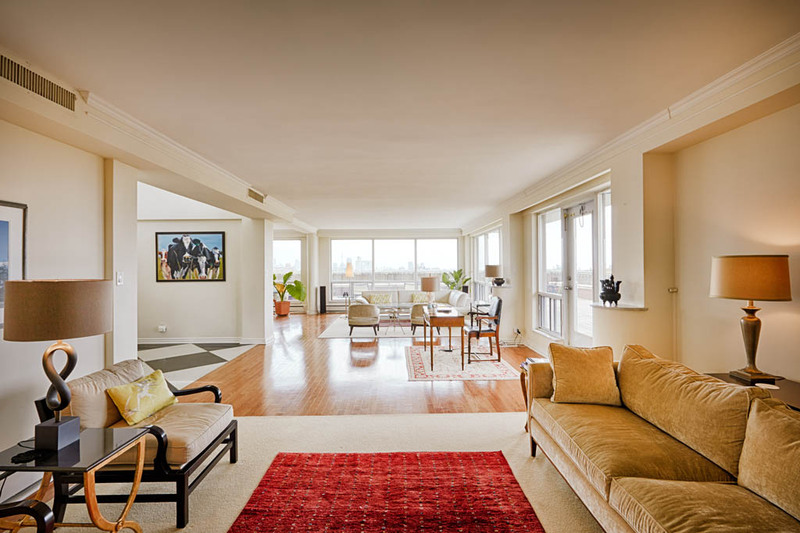 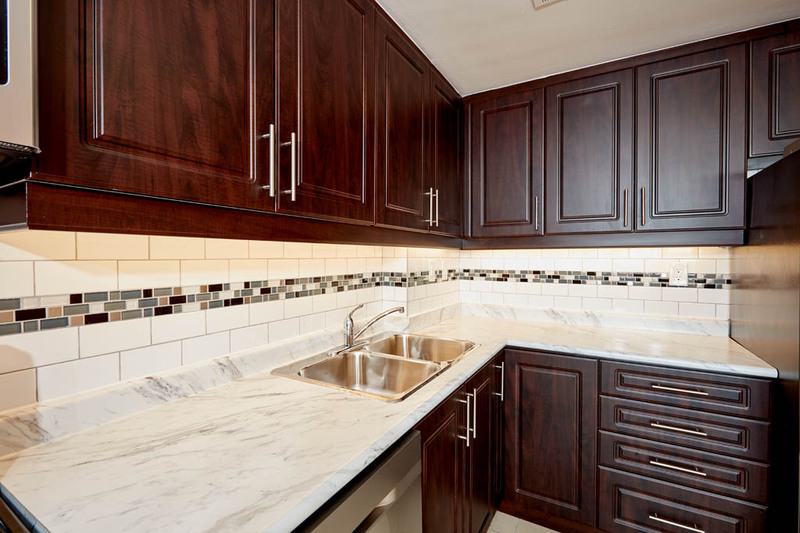 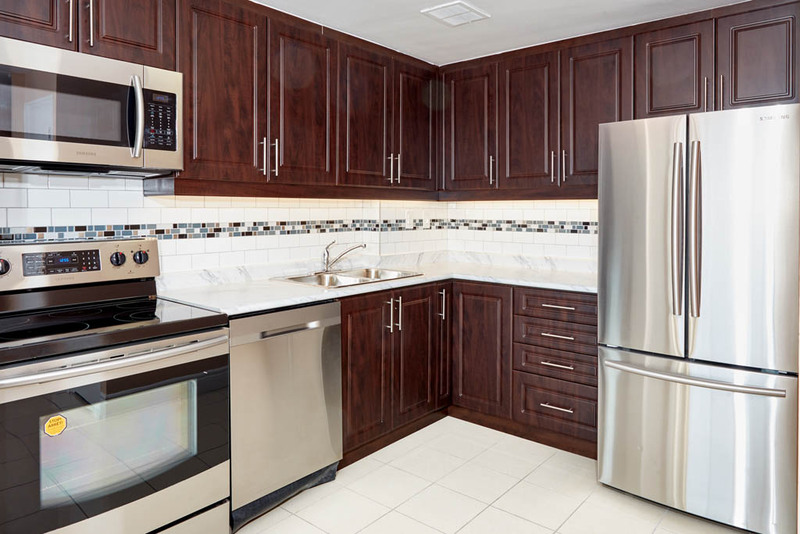 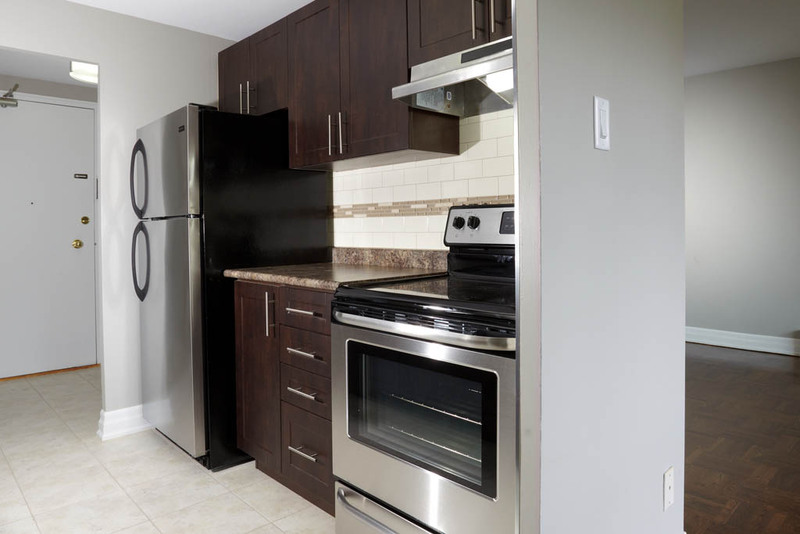 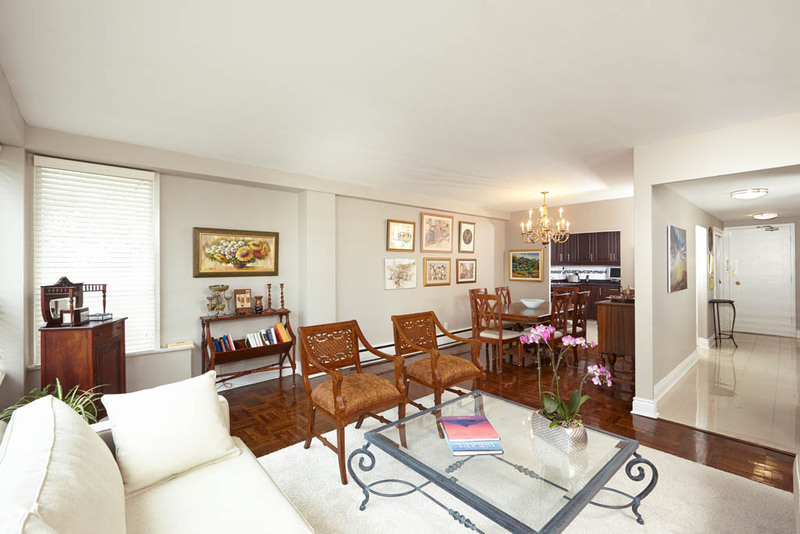 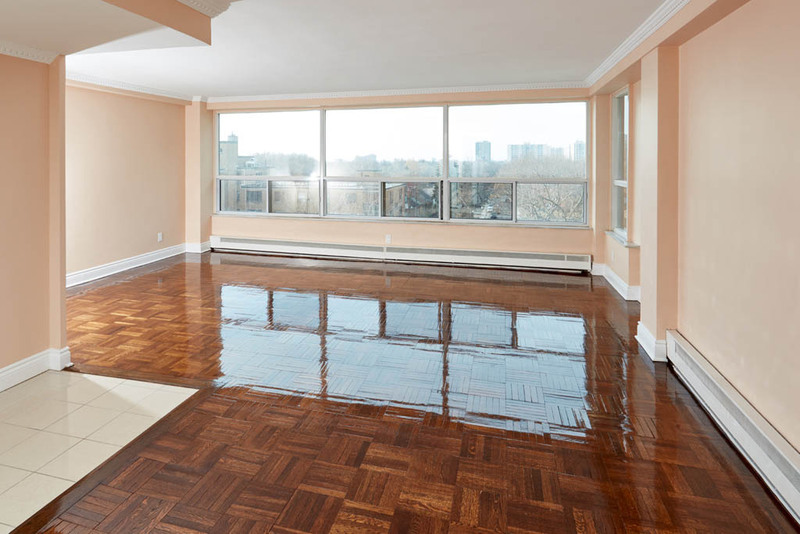 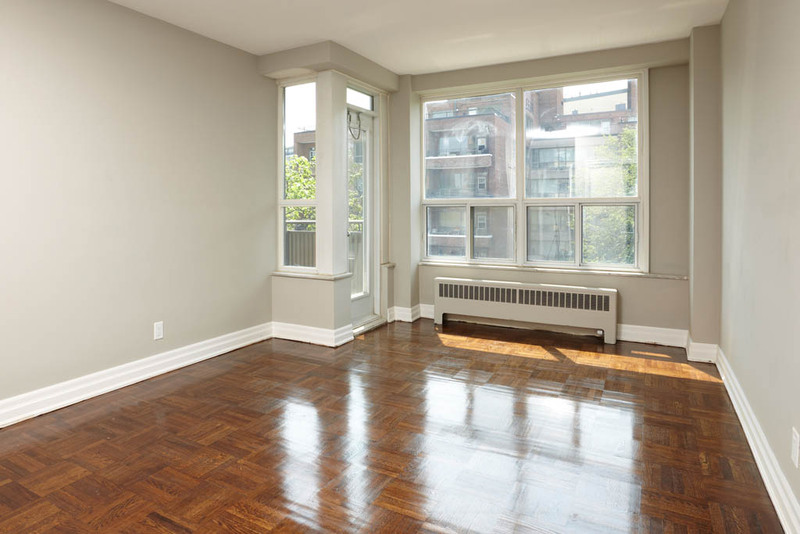 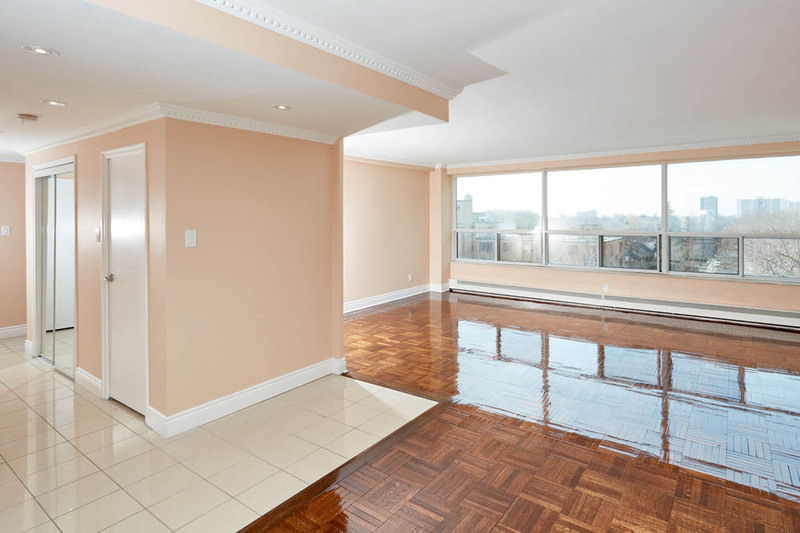 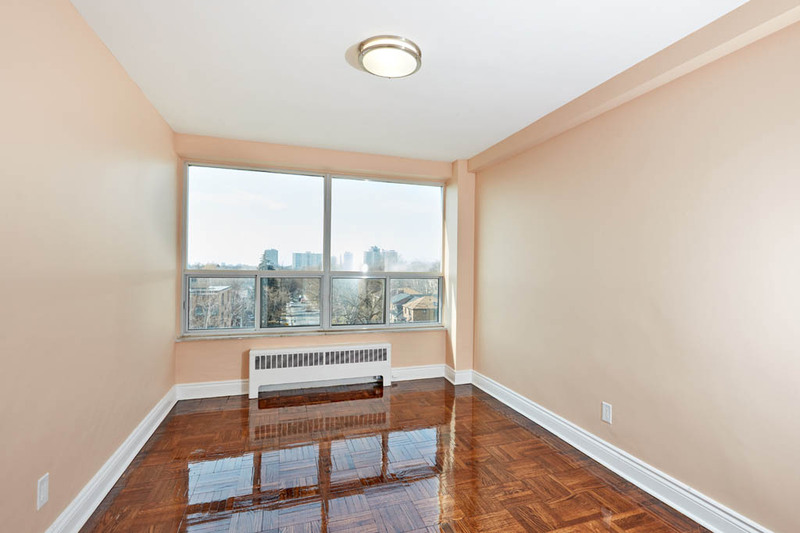 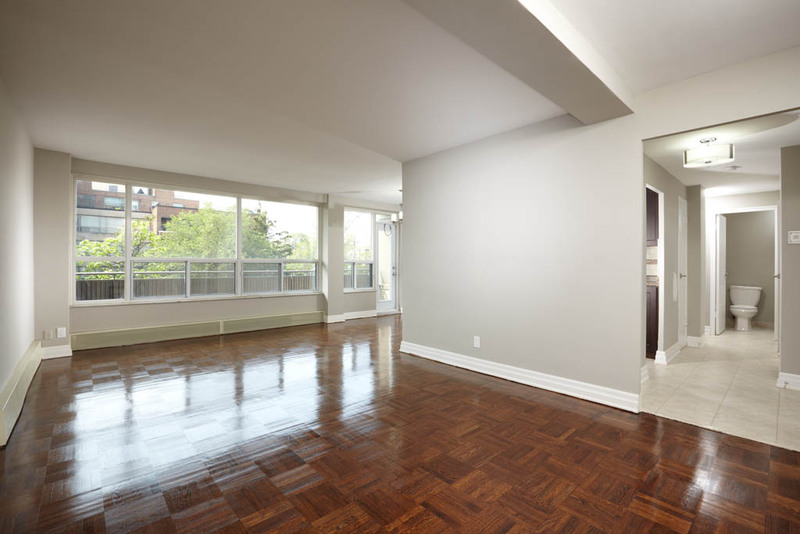 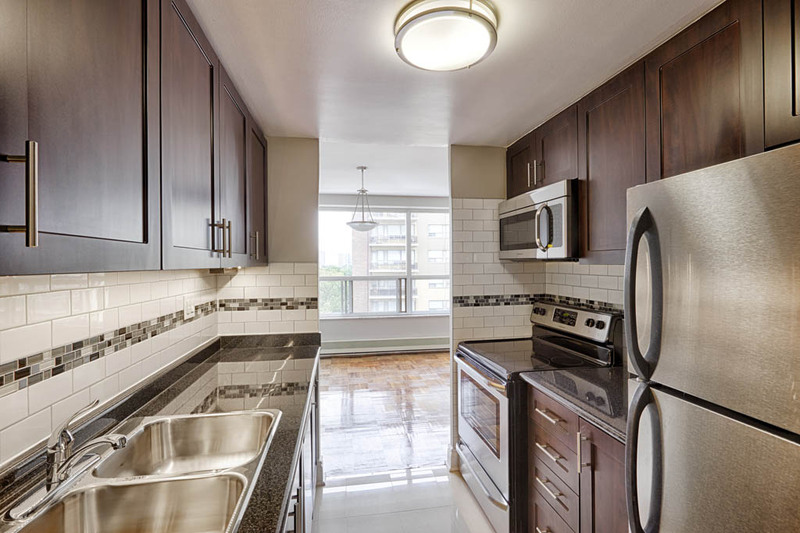 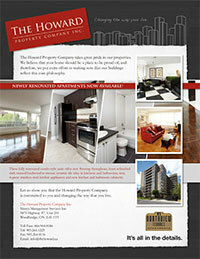 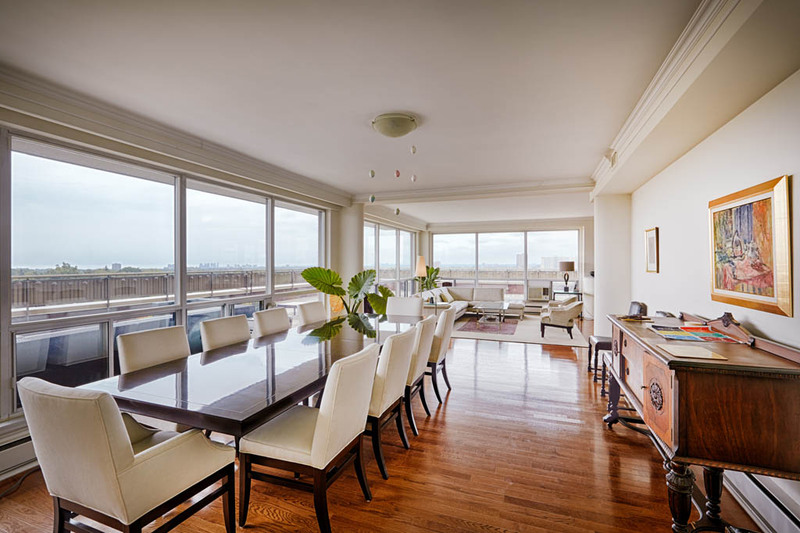 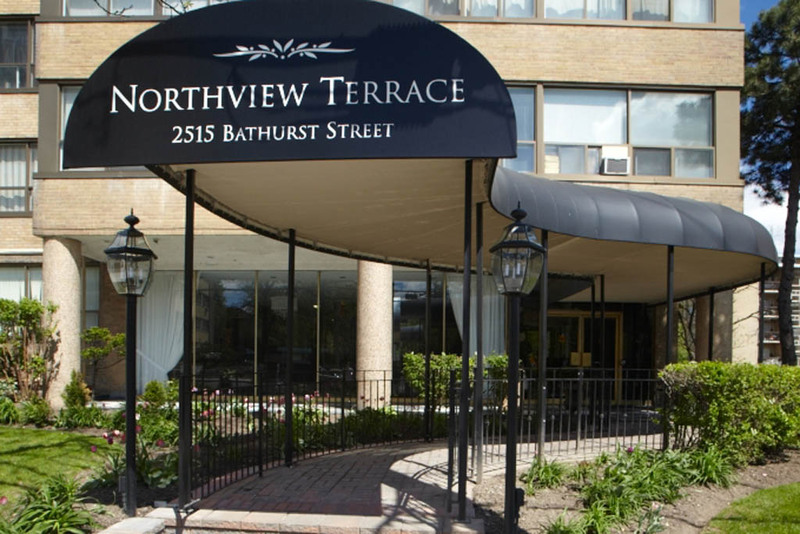 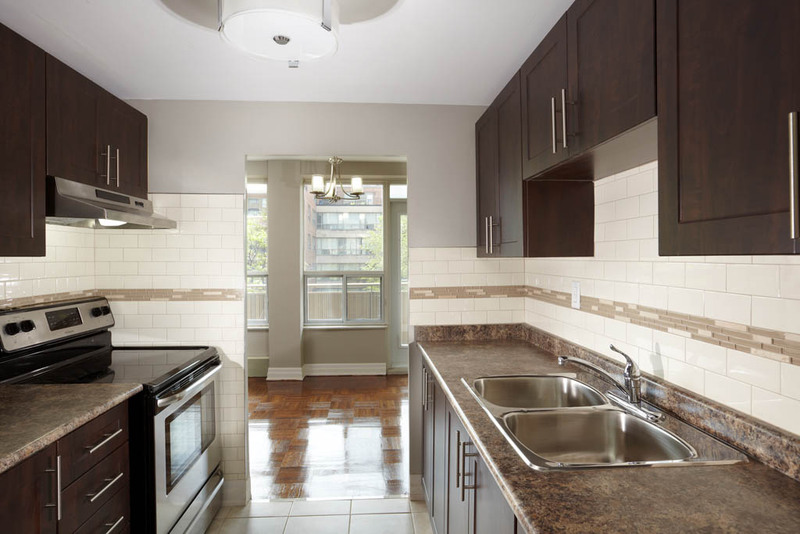 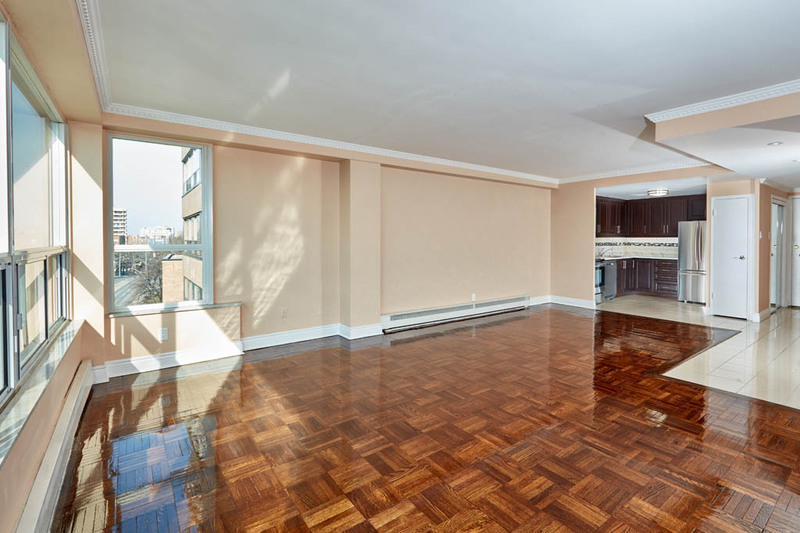 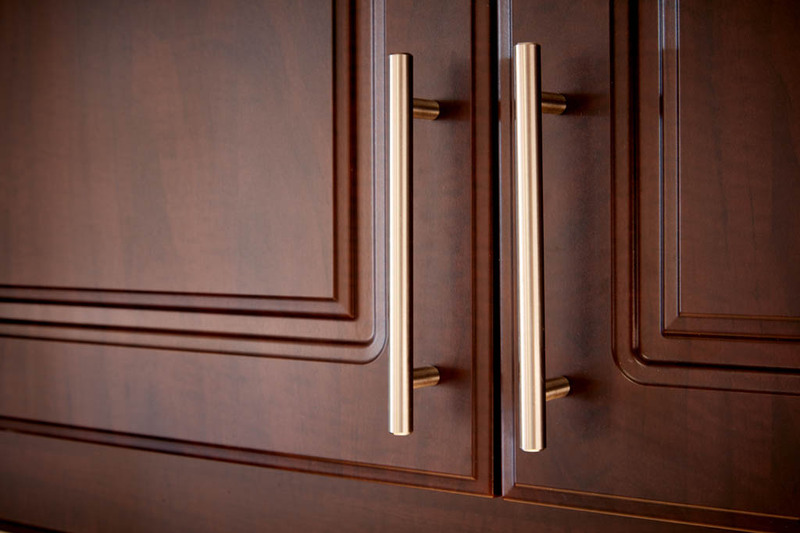 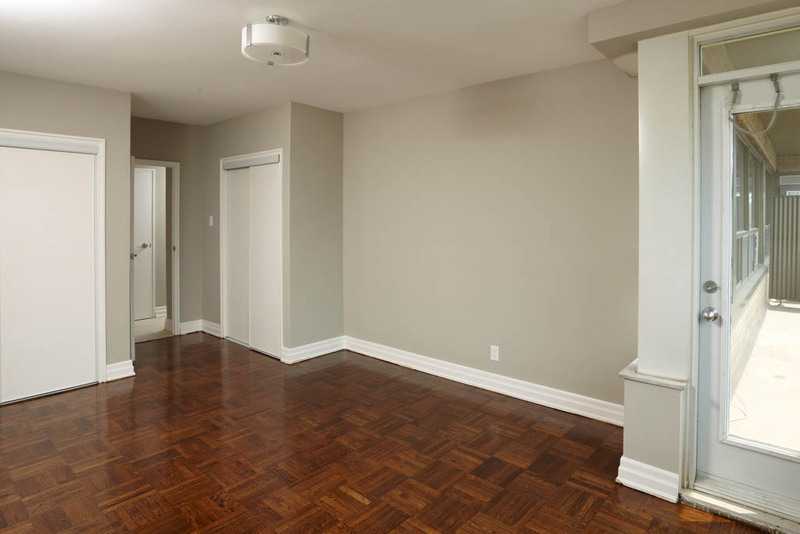 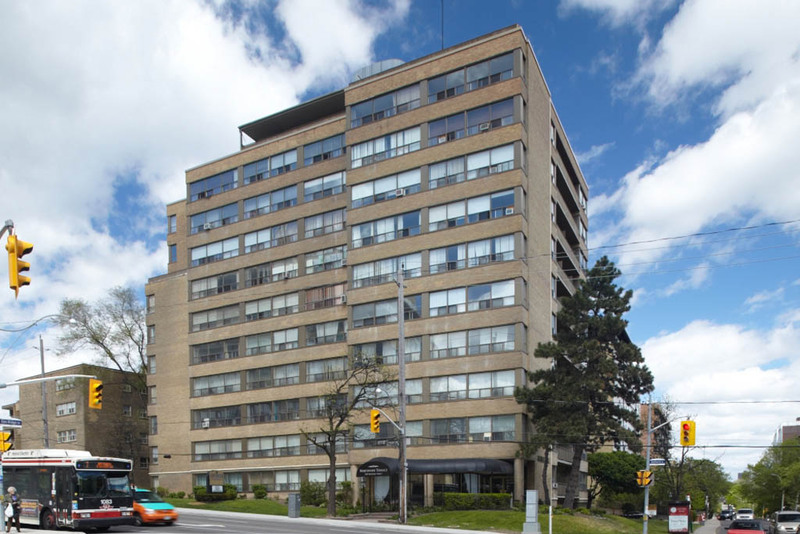 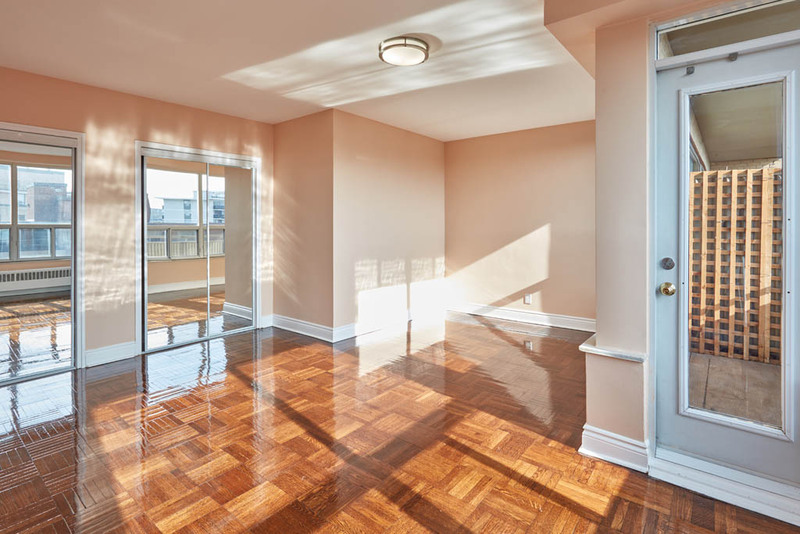 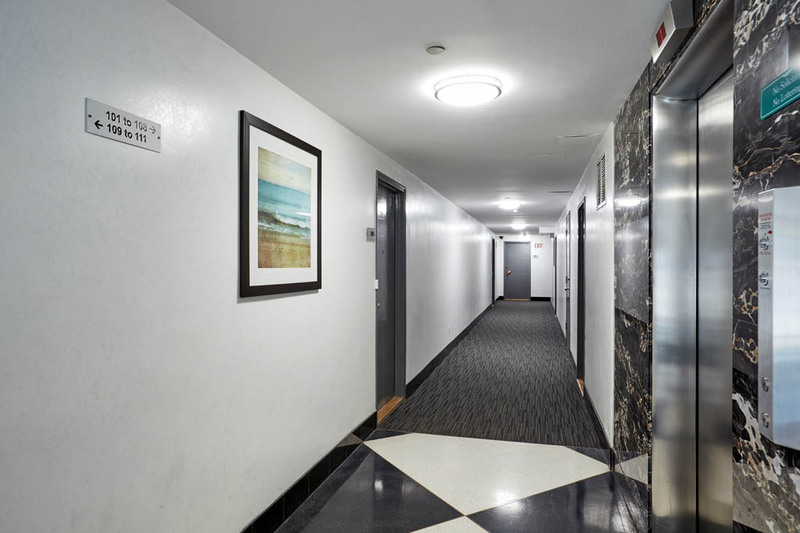 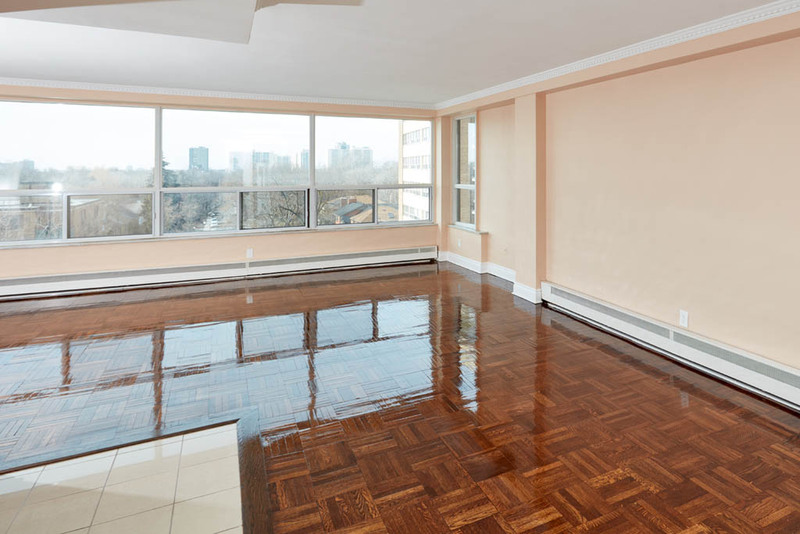 Northview Terrace Apartments – The Howard Property Company Inc.
Conveniently located at the corner of Bathurst St & Roselawn Avenue in North Forest Hill, the Northview Terrace is an 11 floor luxury rental apartment building. 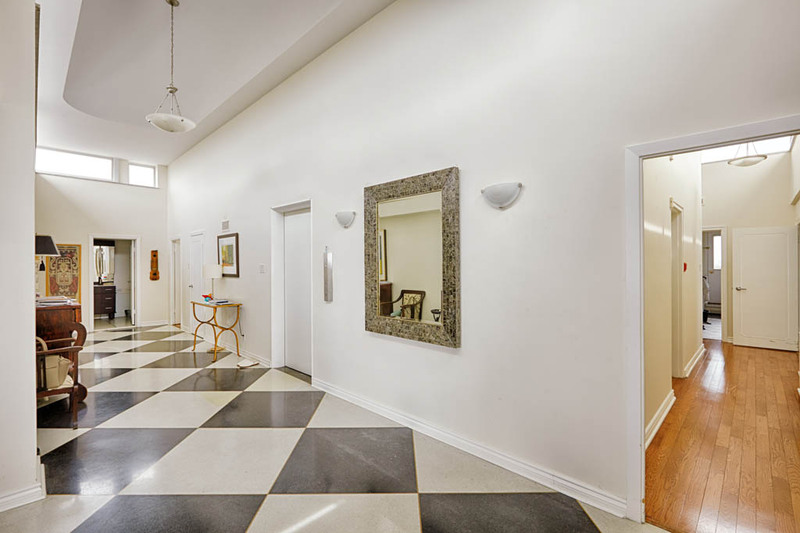 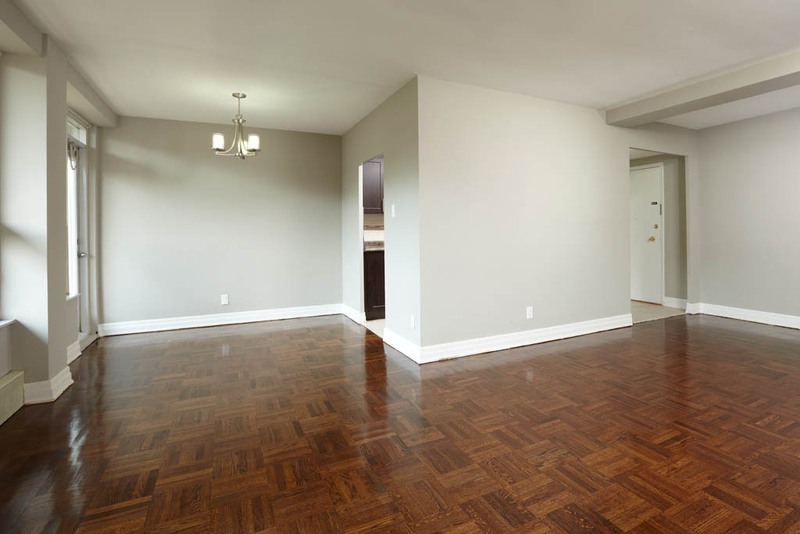 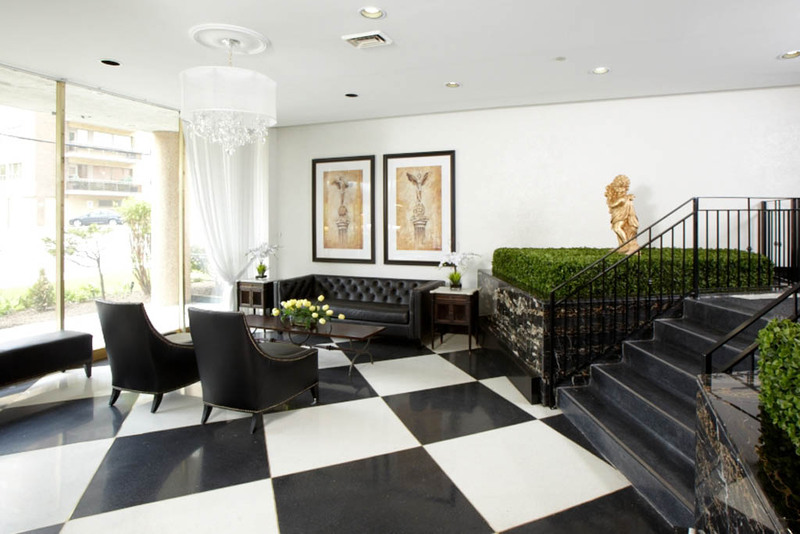 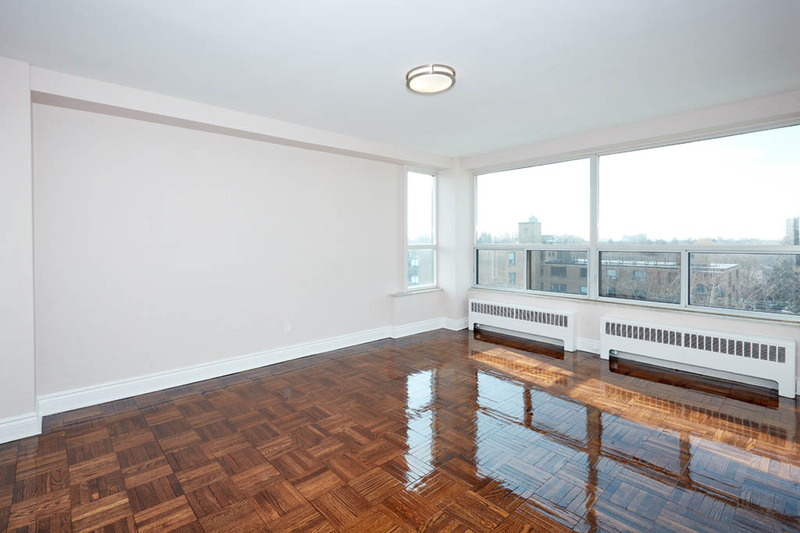 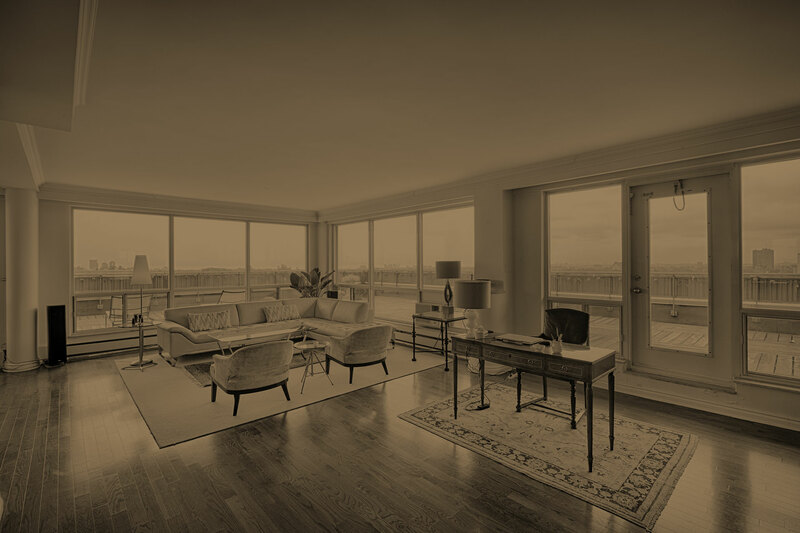 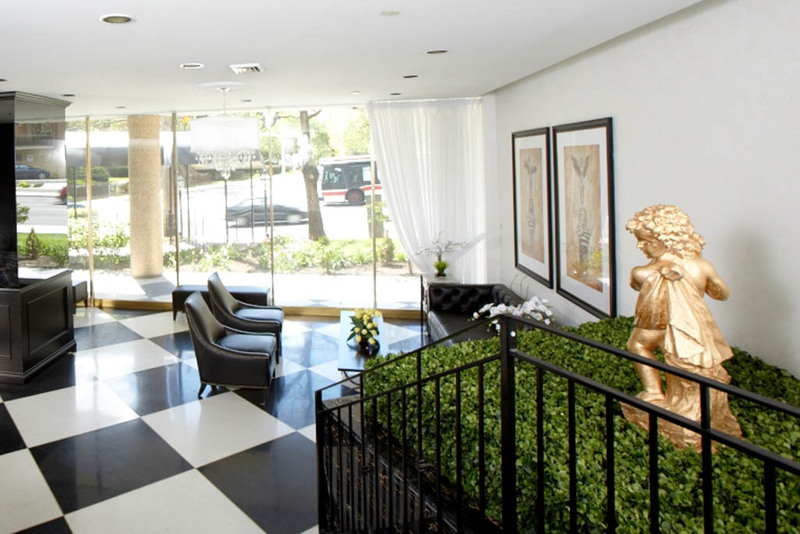 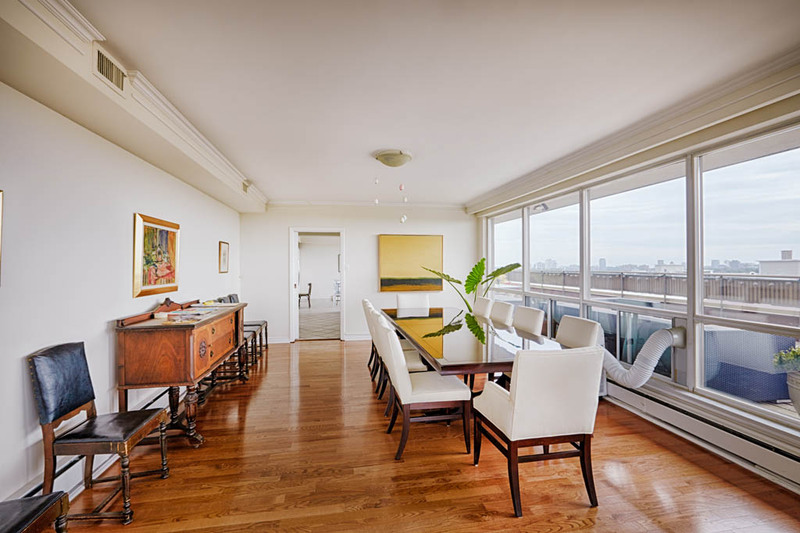 A recently renovated lobby and exterior makes the Northview Terrace the most desirable building in the neighborhood. 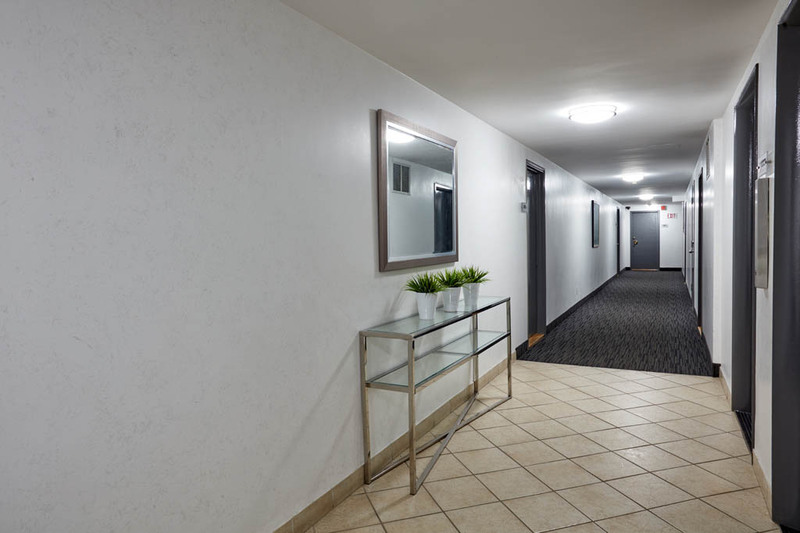 Other building features include renovated suites and hallways, 24 hour monitored security cameras, newly renovated outdoor patio, new laundry facilities, underground parking, close proximity to the Upper Village shopping corridor. 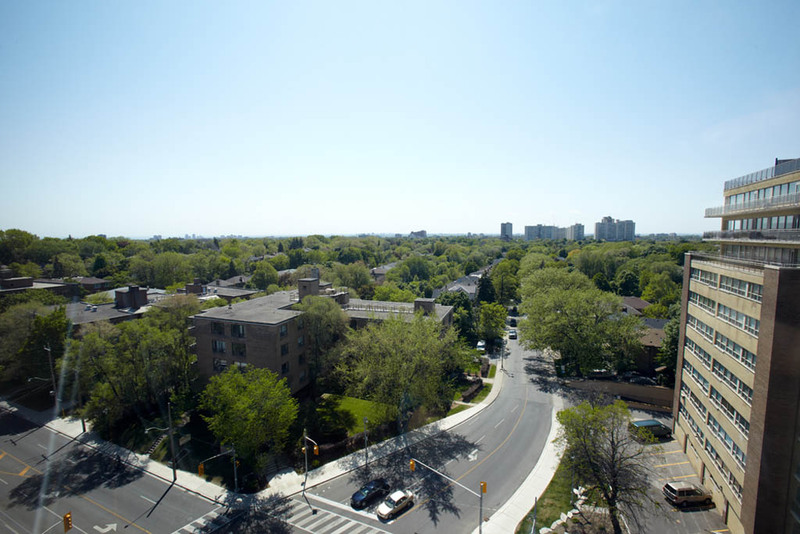 Nearby parks include Briar Hill/Chaplain Parkette and Castlefield Parkette. 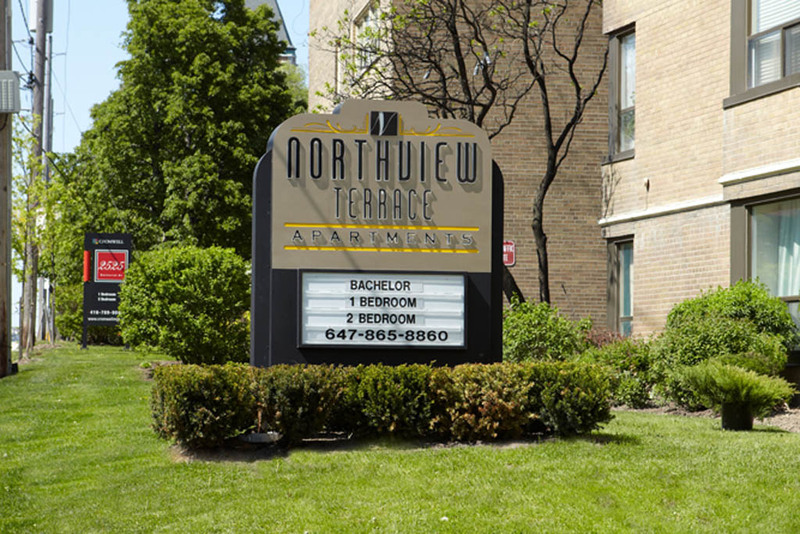 TTC access in front of building. 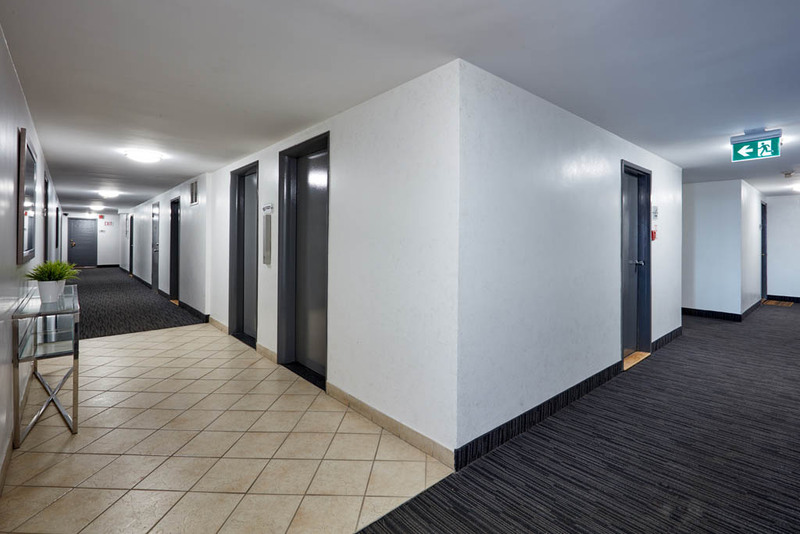 Helpful and attentive building superintendents on duty.